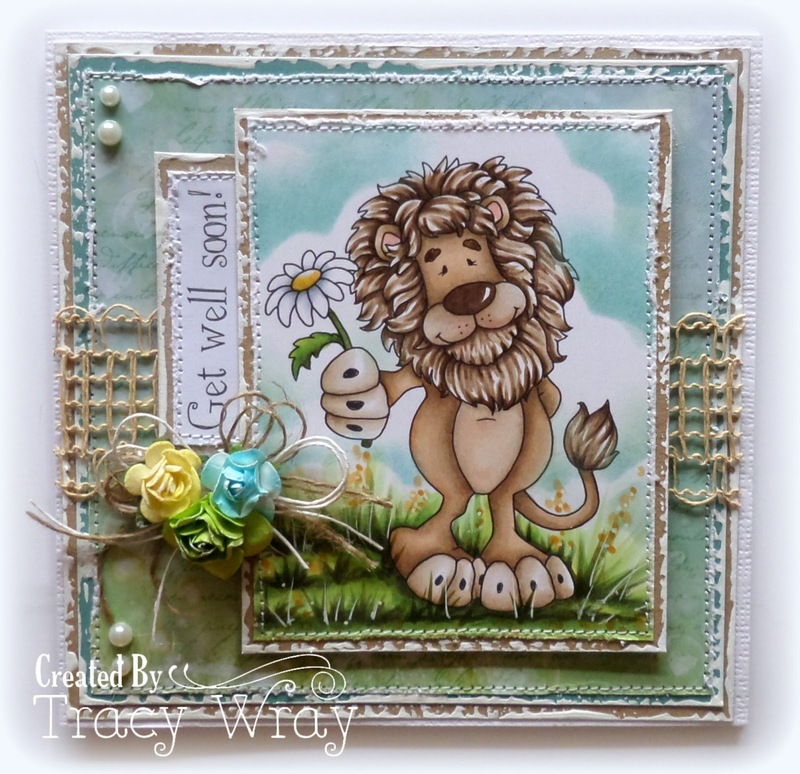 What a beautiful coloured lion on your pretty designed card Tracy. What an adorable card you created, Tracy! 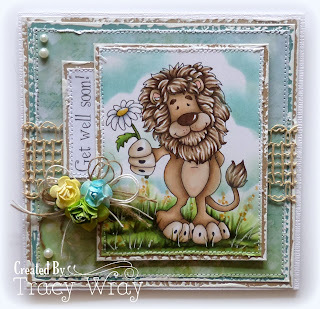 I just love that sweet lion and how you colored him!